Home / Blogging Tips / Guest Posting / SEO / Hyperlinks for SEO: The Most Overrated Tool so far! Hyperlinks for SEO: The Most Overrated Tool so far! Hyperlinks have long been favored as the perfect tool for search engine optimization. Recent studies have revealed that these do more harm than good with their presence on the web pages. The attention of the reader is diverted to other pages and the content on a page does not get even a minute of a reader's time. 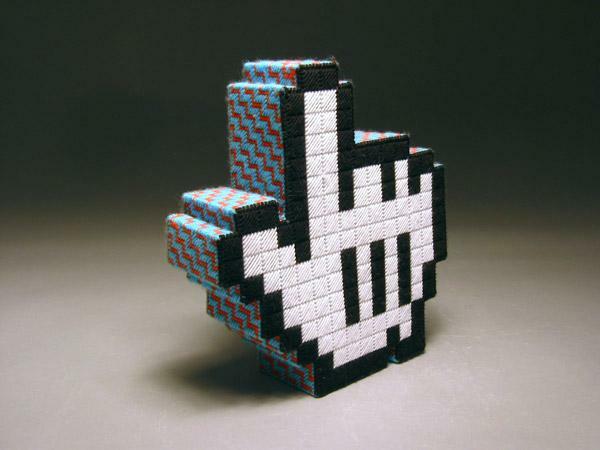 It is quite logical then to limit the number of hyperlinks or to avoid them unless necessary. Here's a closer look at the issue for a more informed decision on the same. 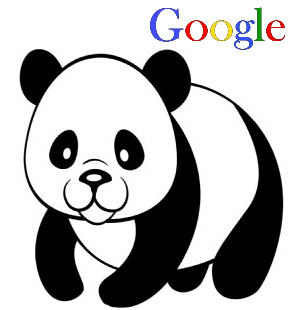 SEO methodologies of several organizations have been tweaked to ensure that the Panda update for the Google search engine algorithm does not lead to a fall in their sites' ranks on the search engine result pages. Hyperlinks on a page do not figure anywhere on that list of things to do. Ease of navigation is important but that does not call for hyperlinks within the content of a page. Site map is essential for the purpose of ease of navigation. Appropriate menu options are also important. Hyperlinks on a page for SEO are not required at all. Content for a page is written so as to ensure that the reader gets maximum information from the page. The content is created for the benefit of the readers. It is important then to make sure that nothing hinders the same by diverting the attention of the visitors. Hyperlinks do exactly the opposite. These do increase the visibility of other pages on the website but then something else catches the users' eye and the content on the page loses the opportunity to keep the visitors glued for long. People visit websites for specific information. It is not unusual for people to quickly move to other websites rather than giving a detailed reading to only piece of information. In such a scenario, competition from pages on the same website can be detrimental to the purpose of information placement on a page. Several on-page and off-page search engine optimization techniques are now known to make a page rank higher in the search result pages. The talk of hyperlinks comes much later after keyword density management, tagging of content, link building and the use of social media for ensuring high quality inbound links from social networking portals. Among all these techniques, hyperlinks in the content of a website are not even given a mention. It is only appropriate then that hyperlinks be given a miss to enable greater attention for the content that is written after keeping several factors in mind. Search engine optimization is a complex process. Placement of hyperlinks forms an insignificant part of the same. It is the content quality and emphasis on user experience that dominate now as the factors that hold the potential of improving a site's search page rank. In addition, lack of hyperlinks will help in ensuring greater attention for the page's content. It is only logical then to avoid placement of hyperlinks for the cause of search engine optimization. There is more to SEO than hyperlinks. Alyssa Clarke is a blogger who enjoys writing on tech and luxury the most. She also happens to a big fan of expensive cars and her favorites have always been BMW and Porsche.